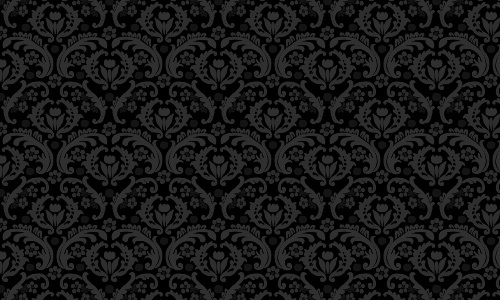 Gray or grey is the color between the two contrasting black and white. It is a mixture of these colors creating a distinct look. It is an achromatic or neutral color and a balanced color. It is a cool, conservative color that seldom evokes strong emotion although it can be seen as a cloudy or moody color. Some people look at gray as mysterious and a bit formal, too. There are actually various interpretations of the usage of gray in the color psychology but whatever it is, we still cannot deny the fact the gray is widely used in designing. 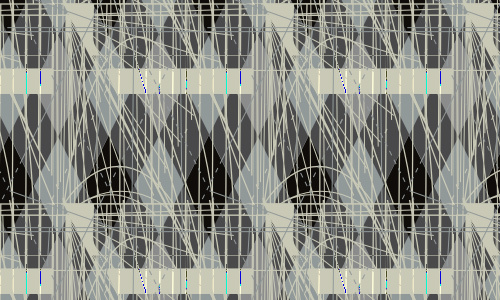 Due to that, even patterns come in shades of gray. 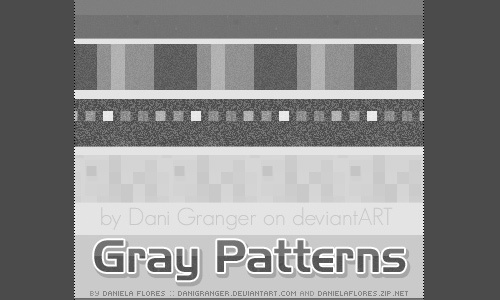 So, after we have showcased patterns of bright colors, allow us to offer you gray pattern freebies today. 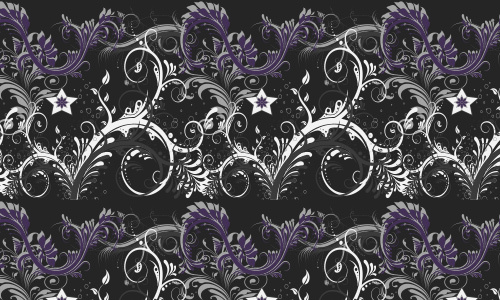 We hope that you will be able to make use of these patterns for your design. For sure, you will not find it hard to match it with your works because of its neutrality. 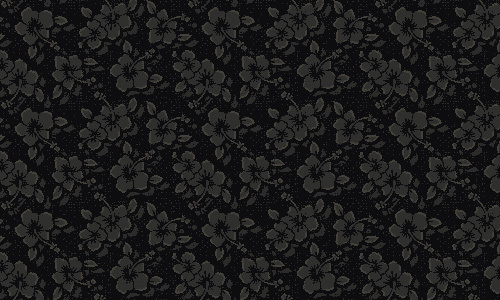 Say aloha with this floral gray pattern which can be right for your design. 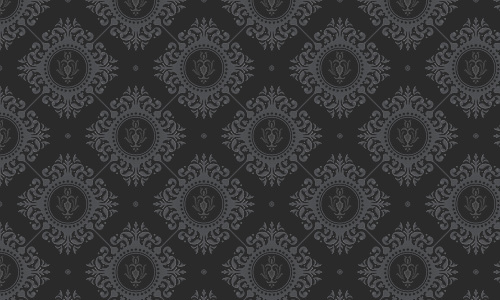 You’ll never be a loner if you make use of this pattern. 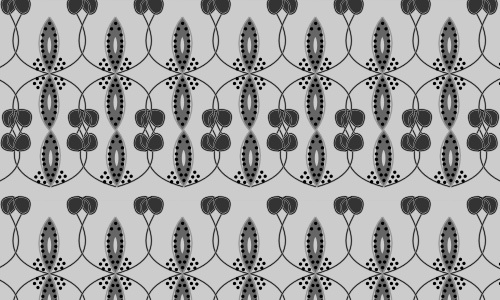 A lovely gray pattern of decorative leaves. 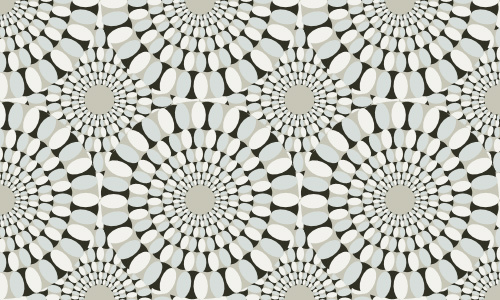 A geometric pattern with shades of gray. This one looks like beads arranged in a creative manner. 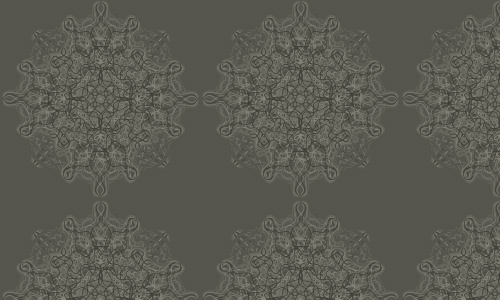 Combine circles and swirls to get a gorgeous pattern like this. 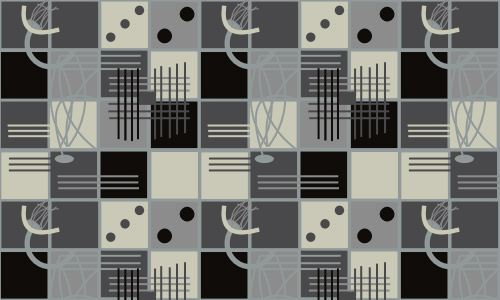 Tiles of gray shades can make your design look elegant. 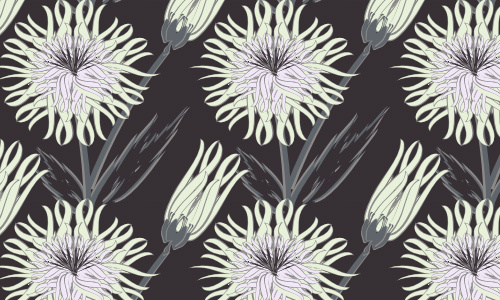 A pattern of flowers that give it a feminine touch despite the grayness. 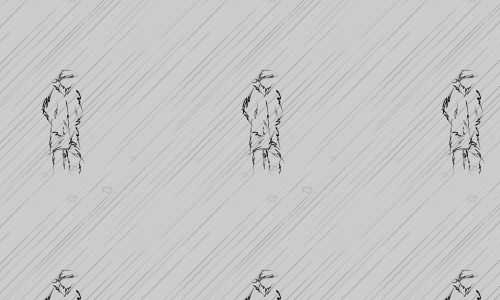 A bit complicated design of grays. A gorgeous work of art in hues of gray. 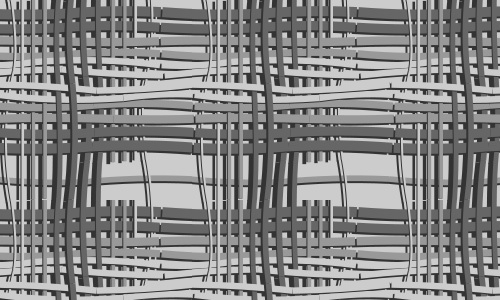 Woven grays that looks beautiful especially when added to your design. Feel the warmth of spring when it is in gray. Seems like moving lines and curves to form unique shapes. 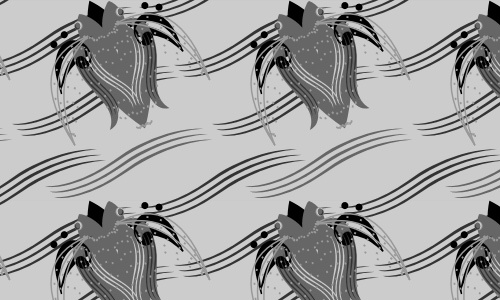 Express your creativity with this pattern. 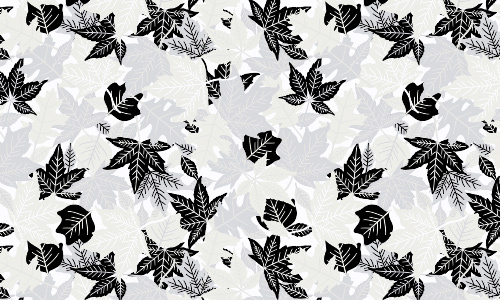 Autumn leaves of gray looks great in this pattern. 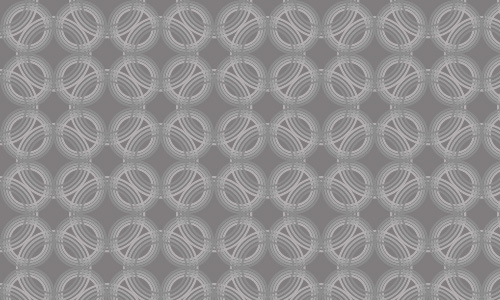 This gray pattern is no doubt artistic and creative. 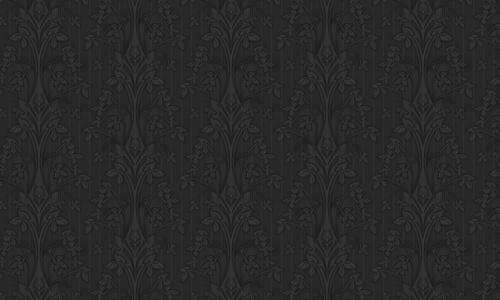 A gray damask pattern that is surely unique. 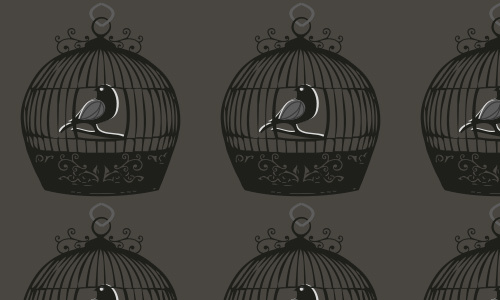 Create a pattern with birds in a cage and it would look perfect! A plant with its seeds scattered around to create a unique design. 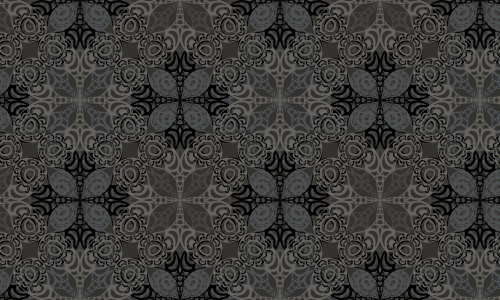 Floral swirls of gray and a mixture of indigo. 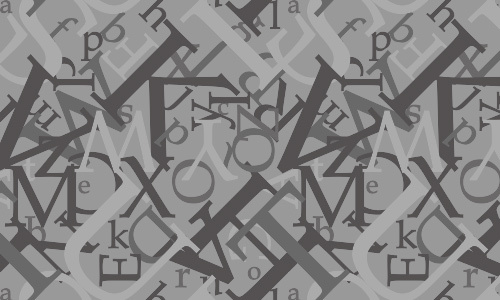 A gray pattern of letters that makes it look unique. 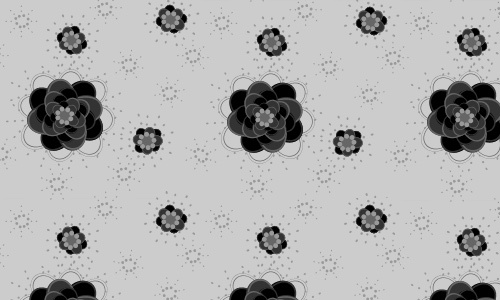 Flowers make up this gray pattern. 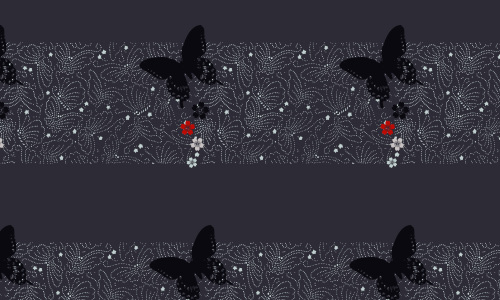 Fluttering butterflies in gray with an accent of red flowers. Certainly pretty with distinct intricate swirls, lines and shapes. 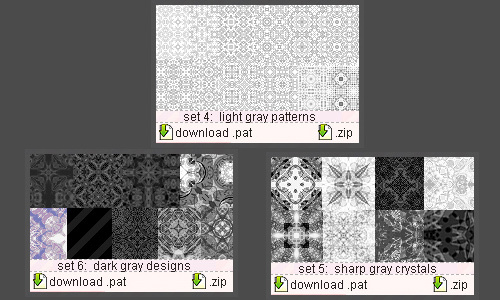 A set of 4 gray patterns in unique designs. 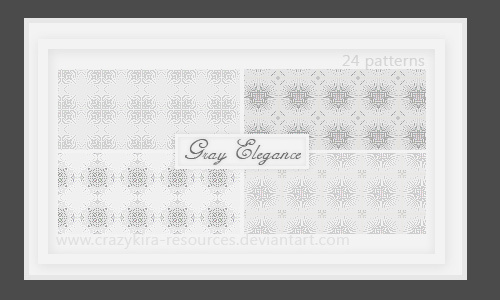 Beautifully made gray patterns in a set of 24. 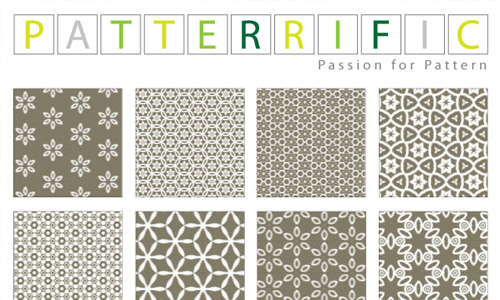 A set of 9 patterns that can bring your design to the next level. 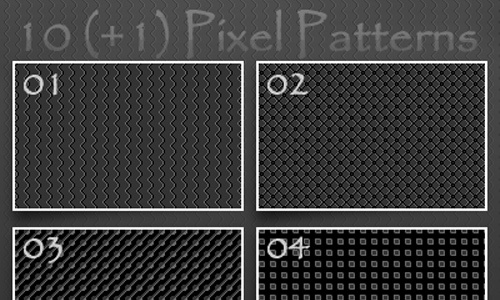 A set of 3 terrific diagonal patterns you can use. 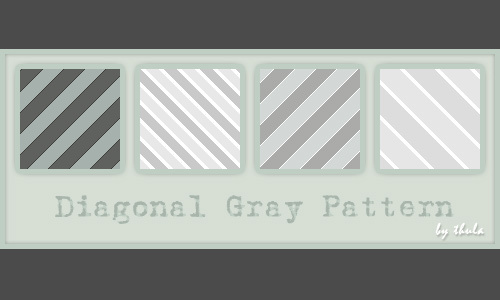 A pack of 10 gray patterns that can make your work look fantastic. 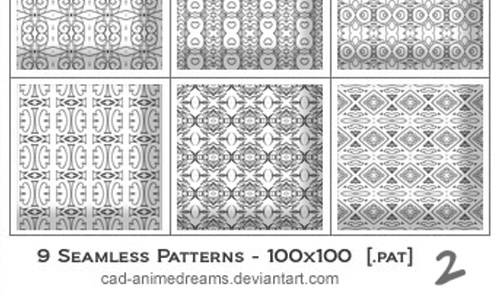 Add twist to your designs with this set of 9 patterns. 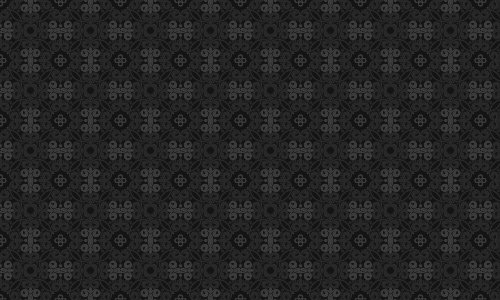 Unique designs of 8 patterns that can enhance your work. 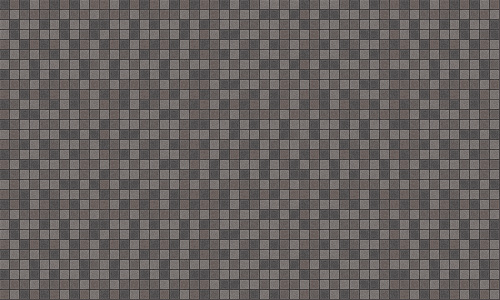 Well, as you can see, even gray can look great in patterns. 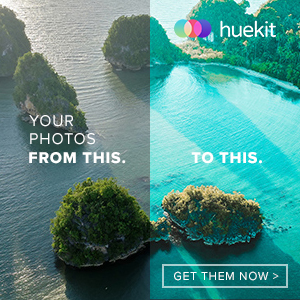 So, if had second thoughts of using it before, we hope that you have finally decided to try using it now. 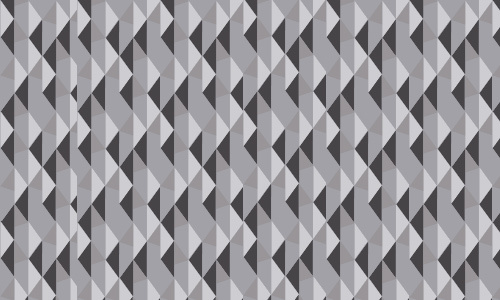 Download your favourite gray pattern and see how it can create a big impact to your design works. 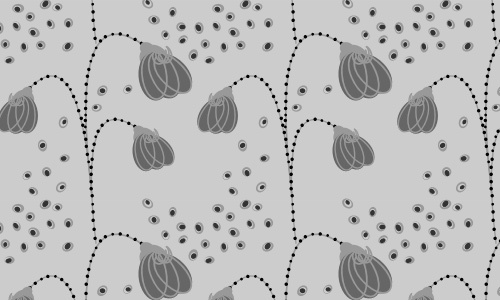 Enjoy working on your projects while you look into our collection of free patterns. 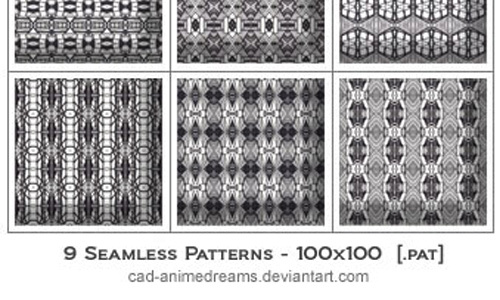 Wonderful list of pattern, nice works. It would be useful for all! This is high quality stuff and I enjoy using them.